Noun the power or quality of delighting, attracting, or fascinating others. We often use the word “charming” to describe behaviour that isn’t. But, I want to talk about the people who I would have to admit could charm the birds from the sky. I’m going to permit myself to put on my fan girl hat and tell you a bit about my favourite celebrities. 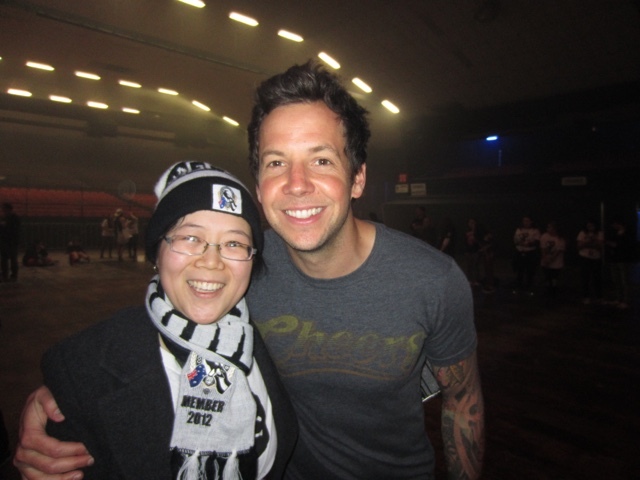 Number one, of course, is Pierre Bouvier. I know he isn’t really a celebrity in the Hollywood sense, but he is well enough known to count. And I’ve actually met him. Pierre is such a humble man. And yeah, I had a crush on him in a big way. But, it’s now just because he’s such a beautiful person. Inside and out. He’s also a good singer and well, Simple Plan wouldn’t be the same without him. 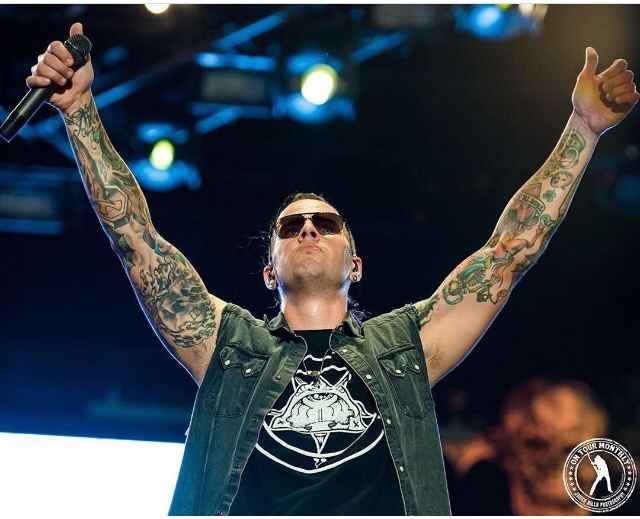 The next person I want to mention is M Shadows of Avenged Sevenfold. His vocals are raw and hard hitting, but can also be tender and emotional. And he is a larger than life personality when on stage. I love that. 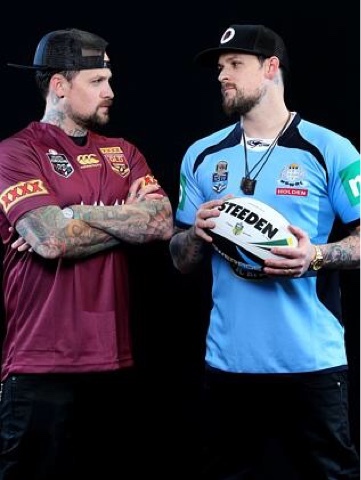 Then there are the Madden Brothers – Benji and Joel. I love these two. Seeing them perform their album, Greetings From California, in 2014, was an amazing experience. And I’ve loved their Aussie TV appearances from the NRL Grand Finals to The Voice and even earlier their interviews on Rove Live. I prefer Benji’s vocals over Joel’s and I’ve almost to the point where I can pick the difference between them. 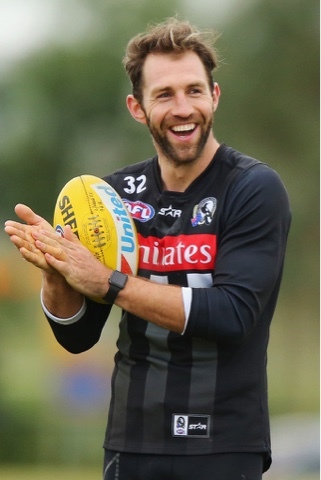 Next I need to mention Travis Cloke. My favourite footy player. He gets bagged so much because of his form, but he’s been a loyal Collingwood player for over ten years. Finally Alex O’Loughlin. I have no words really for him. 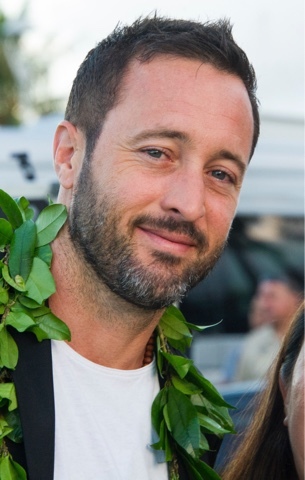 He’s an Aussie, and I fell in love with his Steve McGarrett on Hawaii Five-0. Then following from that I’ve watched many of his shows and movies. He is my McTavish face claim…and well. My favourite actor he is.